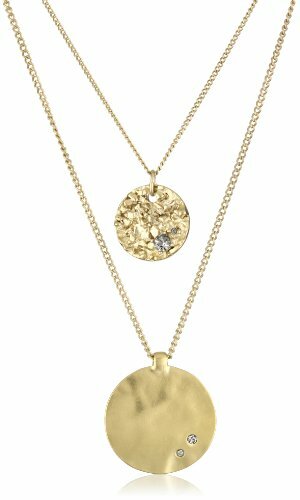 A 14k gold bead creates this simple necklace design. Its understand design is great for day-to-day wear. 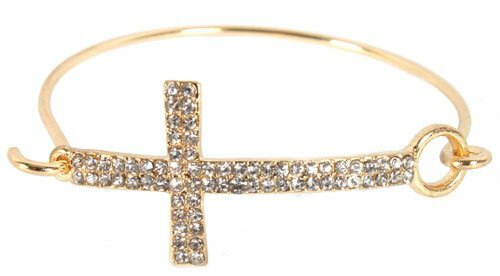 Choose from white or yellow gold. A romantic gift that will be cherished for years to come. 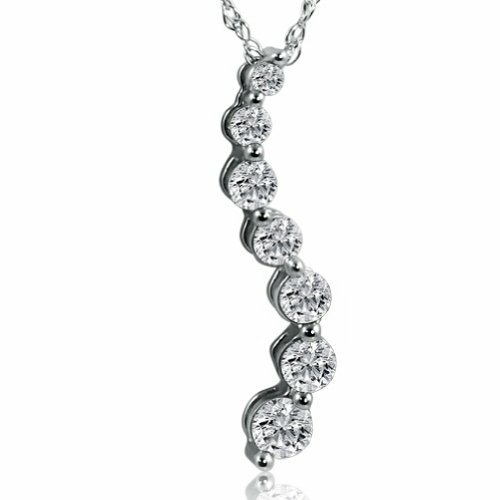 This elegant pandant is crafted in 10K White Gold and features 3 diamonds totaling 0.10 Carat. An 18″ chain is included. 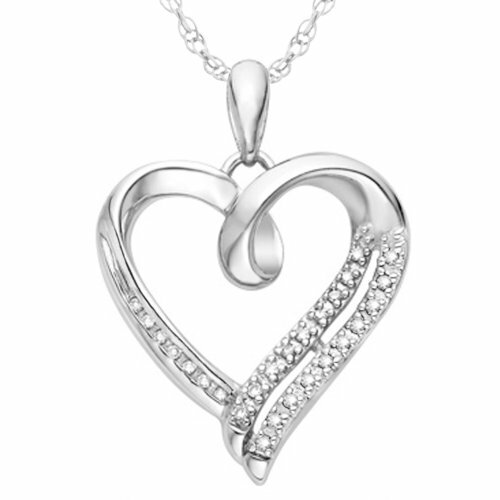 This stunning heart pendant of 0.10 cttw. 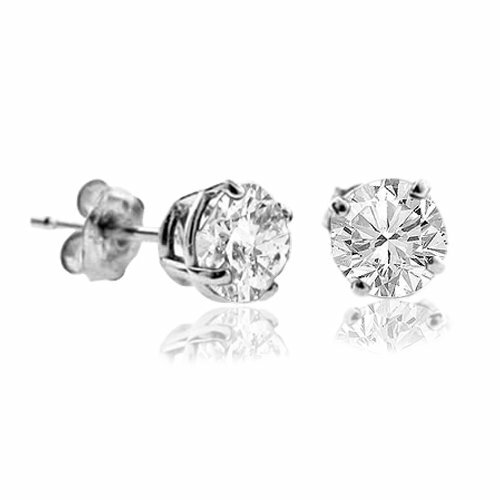 white Round Shaped Diamonds set in a sterling silver design. 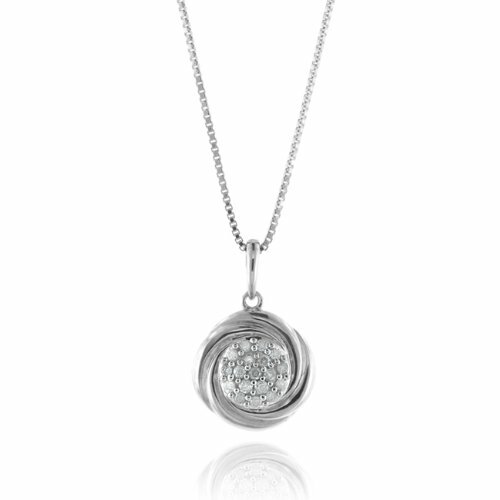 This pendant will be a great gift for her on any occasion. 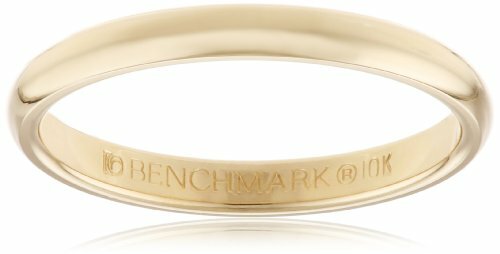 This traditional 2mm women’s wedding band shines in polished 10 karat yellow gold. 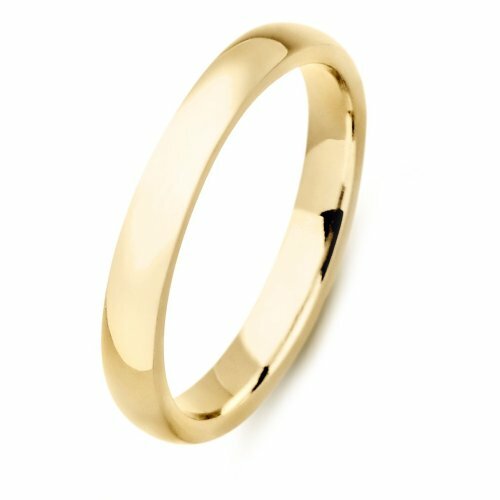 This slim band is a beautiful choice for the woman who prefers a very simple, classic look. 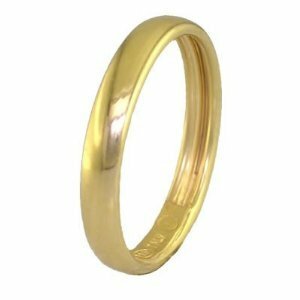 This is a beautiful Made in Italy Gold Plated Wedding Band In Sterling Silver. The Ring is made in Solid .925 Sterling Silver. 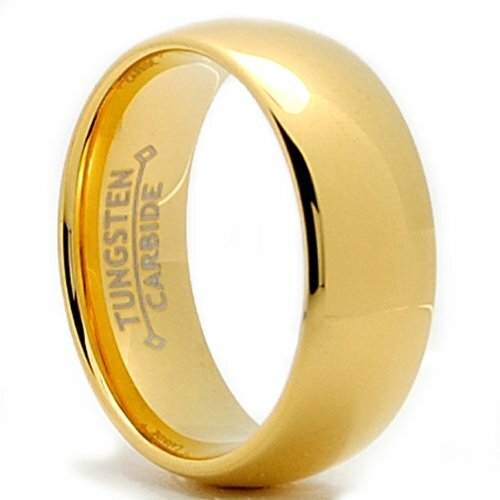 The width of the ring is 3 mm (from the top). The ring weighs 1.25 grams. 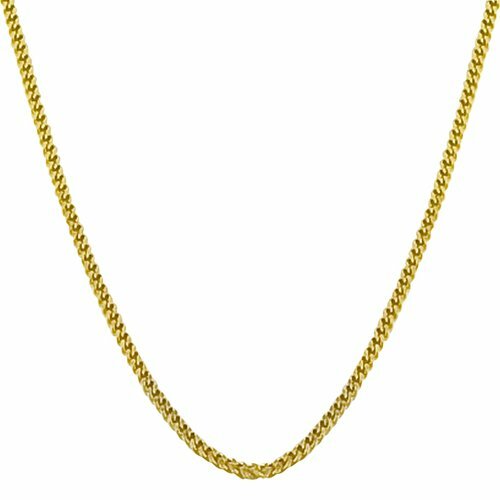 An 18 inch silver chain is included. Comes with a gift box. 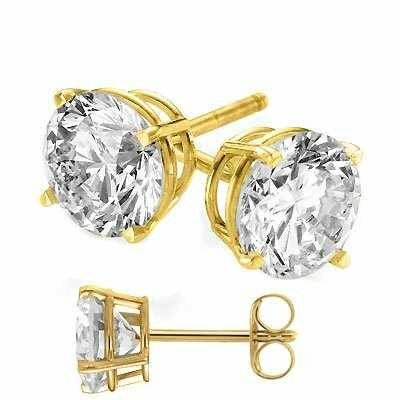 This is a beautiful pair of Round Cut Natural Diamond Stud Earrings. 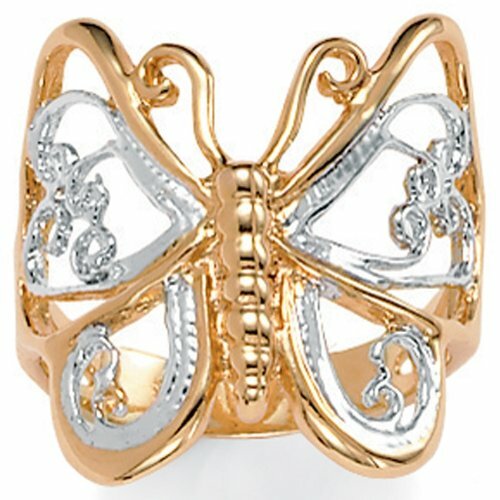 They are made in Solid 14K White Gold and weigh 1/2 Gram (Total Weight). 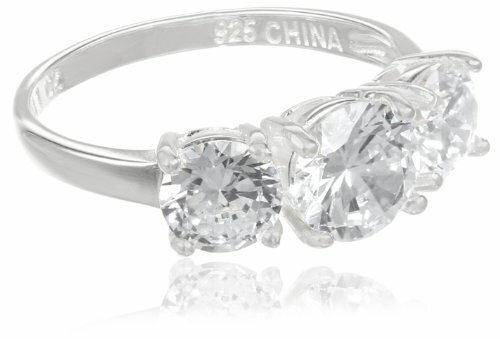 The 1/3 ctw (Total Weight) Natural Diamonds are I1-I2 in Clarity & H-I in Color. 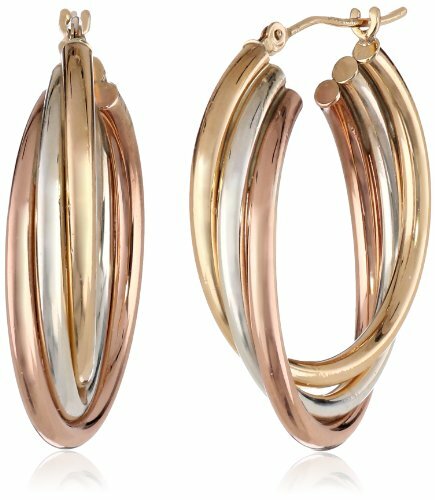 Very well made, the earring is hallmarked 14K Gold. The dimensions of each earring is 3.2 mm. These earrings have push-backs. The setting is 4-Prong.